Organic. 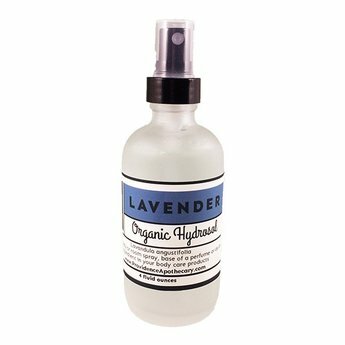 One of our favorite scents, lavender hydrosol has a myriad of uses. On the skin, lavender hydrosol has a cooling and astringent action that is especially suited for oily or combination skin types. It makes a wonderful addition to body care products. Try a splash in the bath for a truly relaxing treat.